"swimsuit excellent, all is excellent and satisfied." 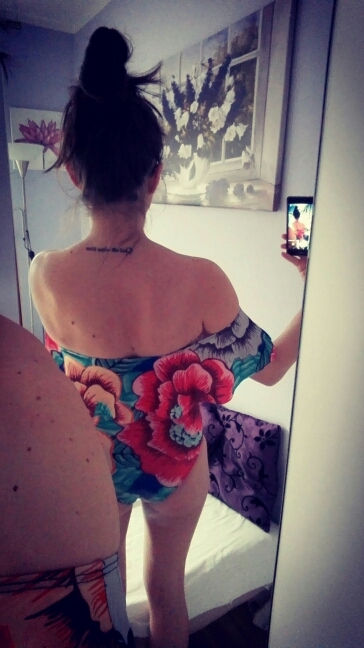 "Really beautiful swimsuit. Great size, have lace white well. recommend store!" 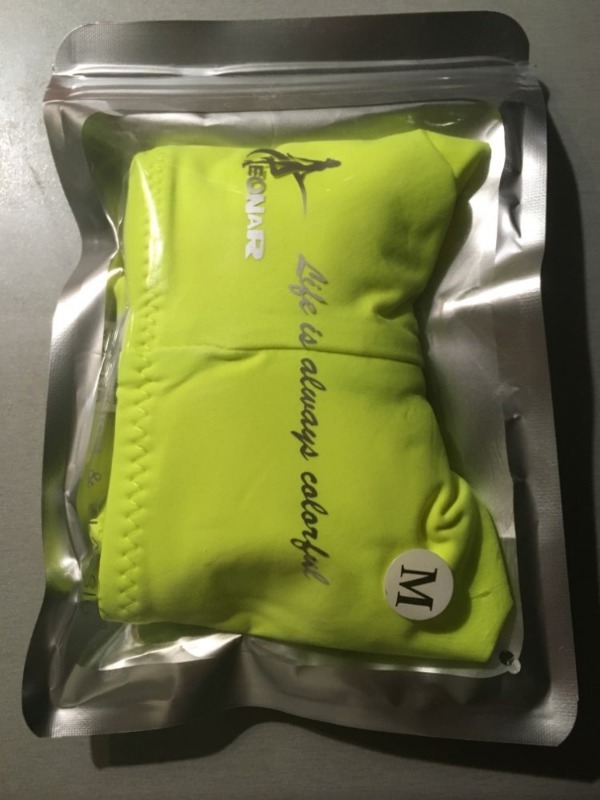 "Super fast, the color orange is more flashy than what you see in photo. I expect the normal orange shown in the photos. 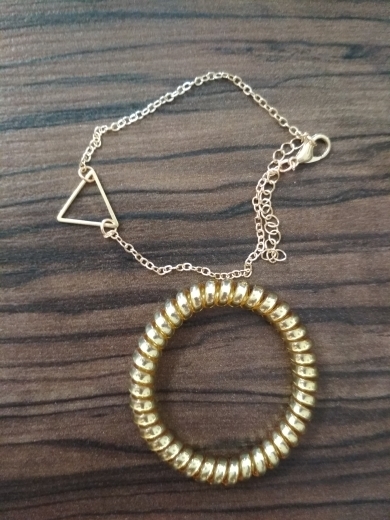 The top size is smaller than what I expected, not wide enough." 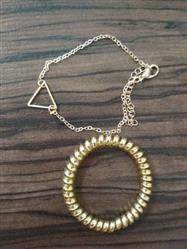 "Commodity excellent, good quality. 72-103 size 95 fit is good. 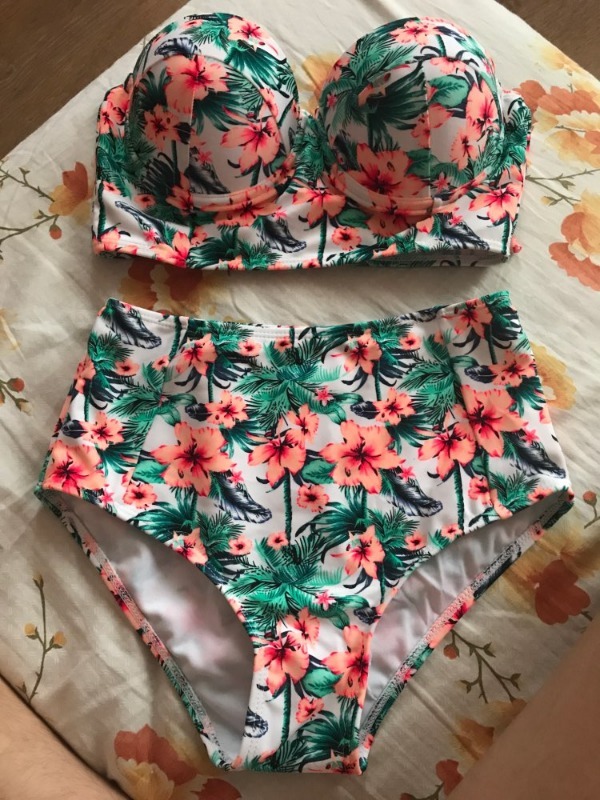 thank you store"
"Really cute bathing suit. Great quality. 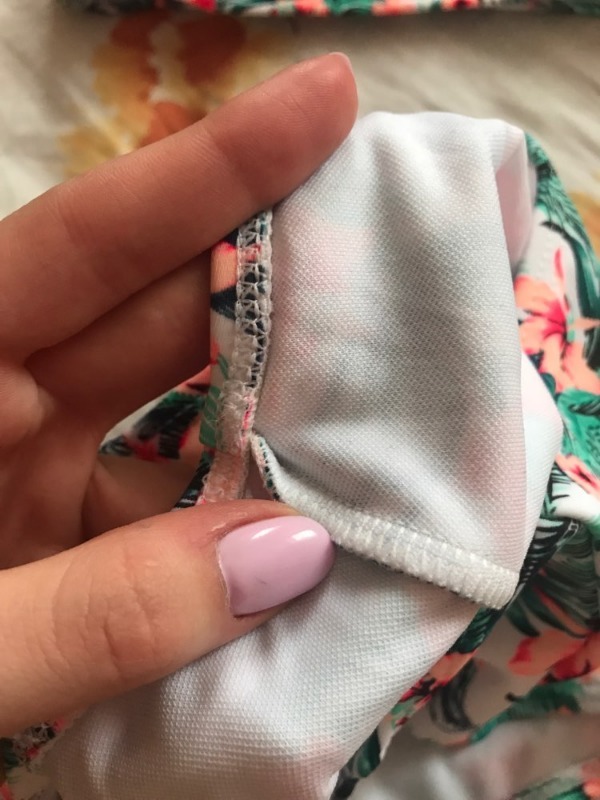 My daughter is 5'9 and 137, normally wears a 6 (US Women) but does not like cheeky bottoms. I ordered the large. Bottoms are a perfect fit. Top is little loose on the arms, but she said it is good because then she can move her arms around. I even offered to have it taken in, just a little, and she declined because she loves the fit." 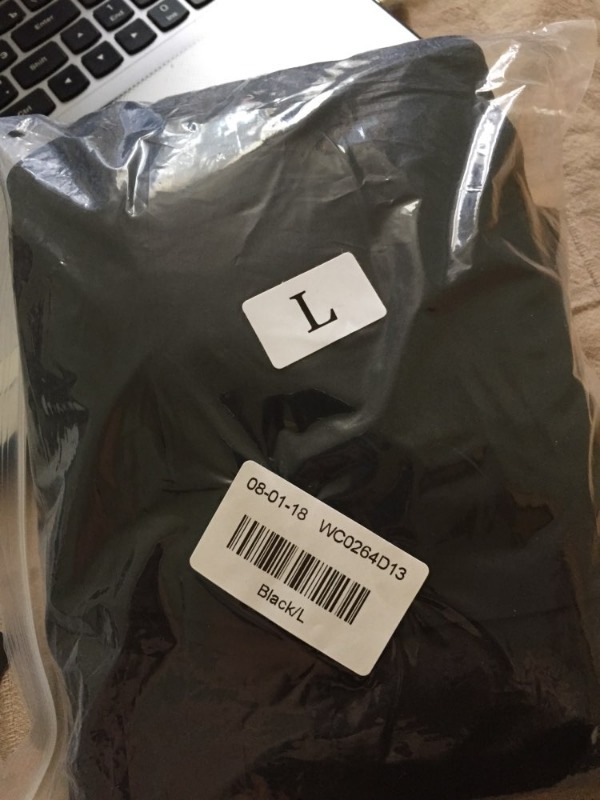 "ordered L. chest volume of small, good in general." 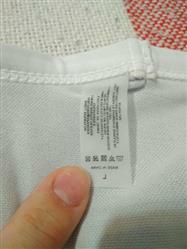 "delivery fast, quality is good, perfect sat size s"
"good swimsuit ..) qualitative, nowhere thread sticks, like, good store!" 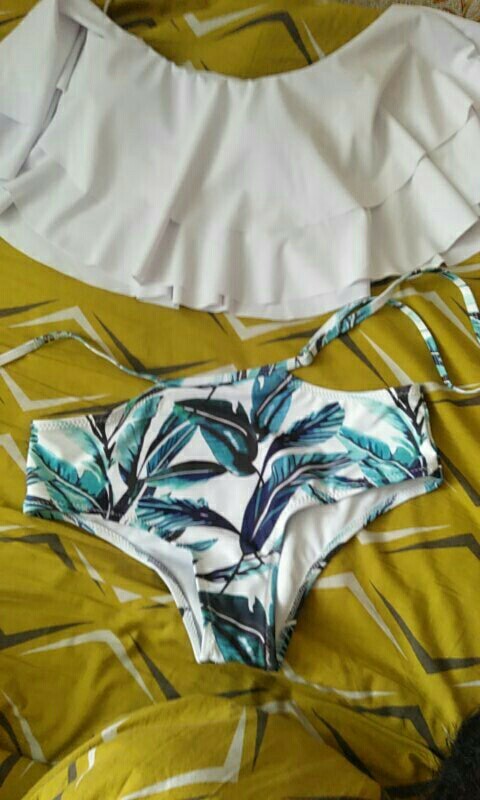 "Cool swimsuit came with elastic gift from store"
"Shipping about 14 days to Russia"
"Good price for quality swimsuit"
"Lovely. well sewn, no unpleasant smells. Vivid colors. 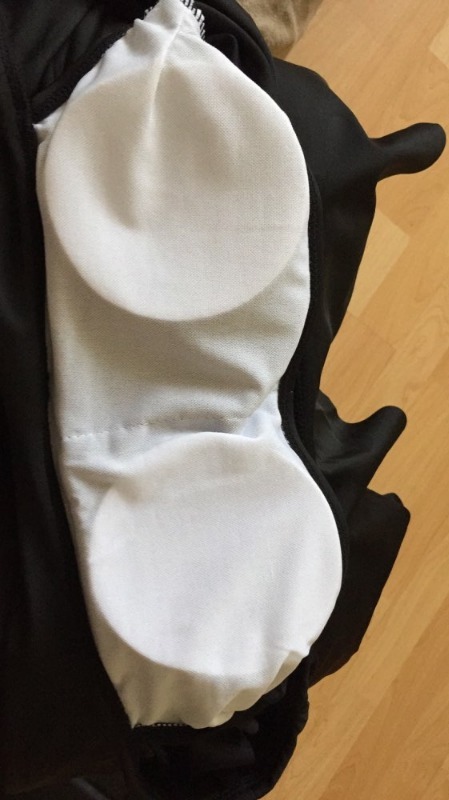 for breast pouch with inserts, tight shoulder straps down. recommend!" "Size small top, good. Bottom really cute. Fast delivery, good quality, no thread sticking out. 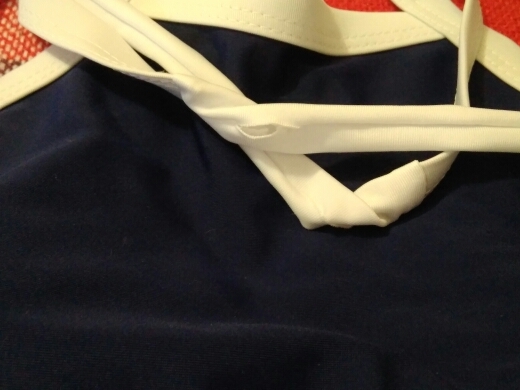 Love the small push up webbing which allows me to unfasten, good investment. Thanks store!" "Swimsuit quality super! village perfect! looks very beautiful!" 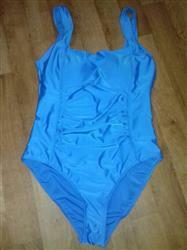 "Swimsuit for teenage?. 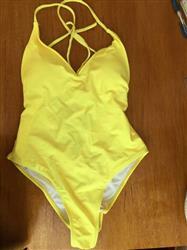 Bright color more than the picture, normal sewing, Good quality material, swimsuit makes tummy small (such excellent must have)." 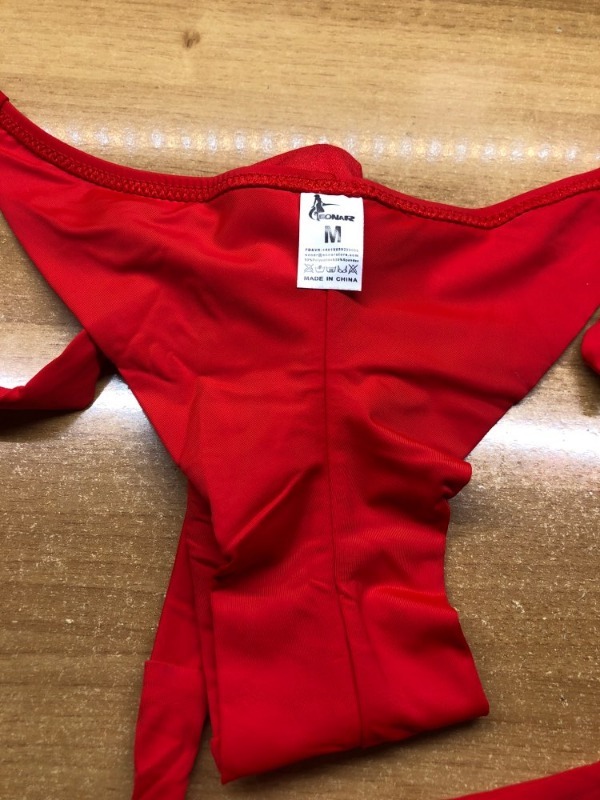 "My parameters 86/63/90 bought M. Really good fitting, thick fabric." 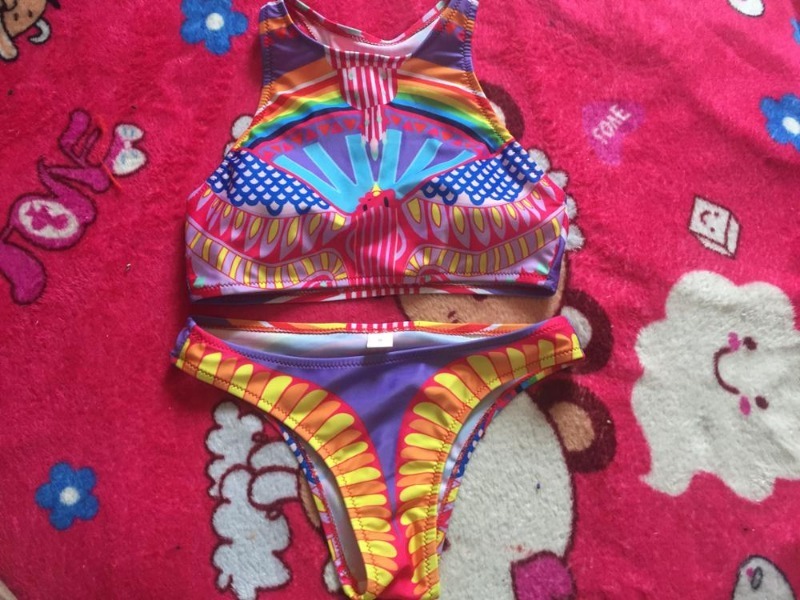 "Beautiful swimsuit, bright, showy, size l height 168 cm. 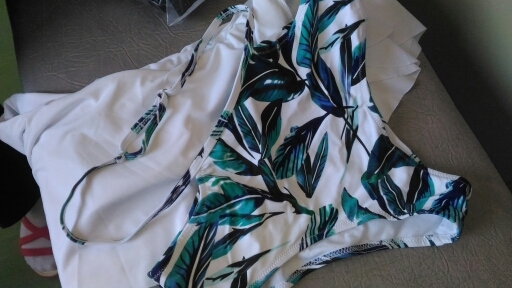 Swimwear looks very good, quality is absolutely great!" "Great product, right size, beautiful color." 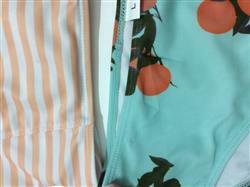 "swimwear cool, thread not stick up, stitching sturdy, thick material. smell no. took 42-44 m, fit. recommend!" "Arrived in 10 days! Quality is good, size is okay, came with thank you gift from store." "Thank you very much, high quality"
"Very well made swimwear, size Xl, our S-M."
"Delivered in 2 weeks. Overall normal, quality consistent. 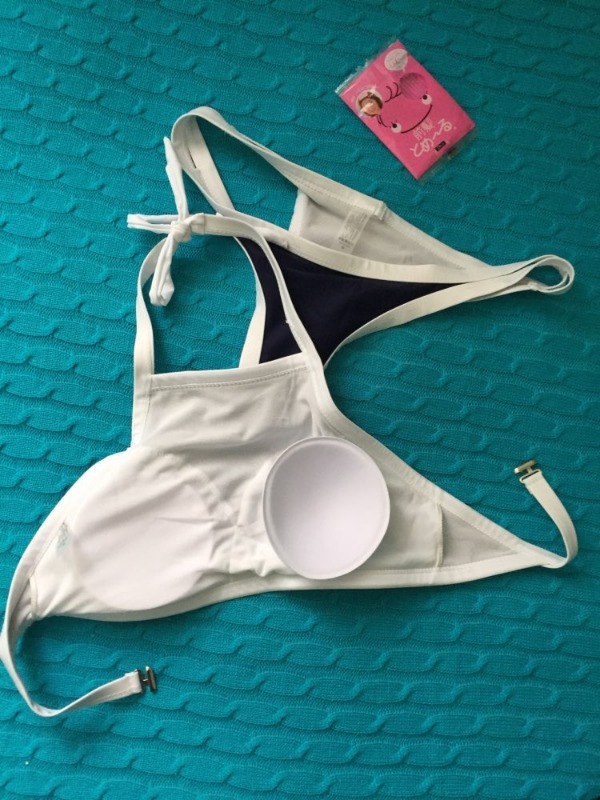 Bra fit well." 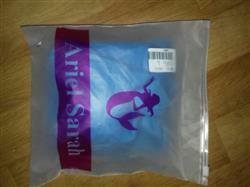 "Excellent swimsuit, quality is good, all is excellent. satisfied very worth this purchase"
"Luxury quality! russian 40-42 ordered small and fit perfectly. Recommended store!" "I wish they sold an xs. 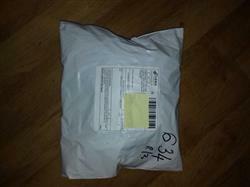 It�s an adorable suit soft and well made. The cup size was perfect but the rest of the top of the suit was loose around the rib cage and shoulders." 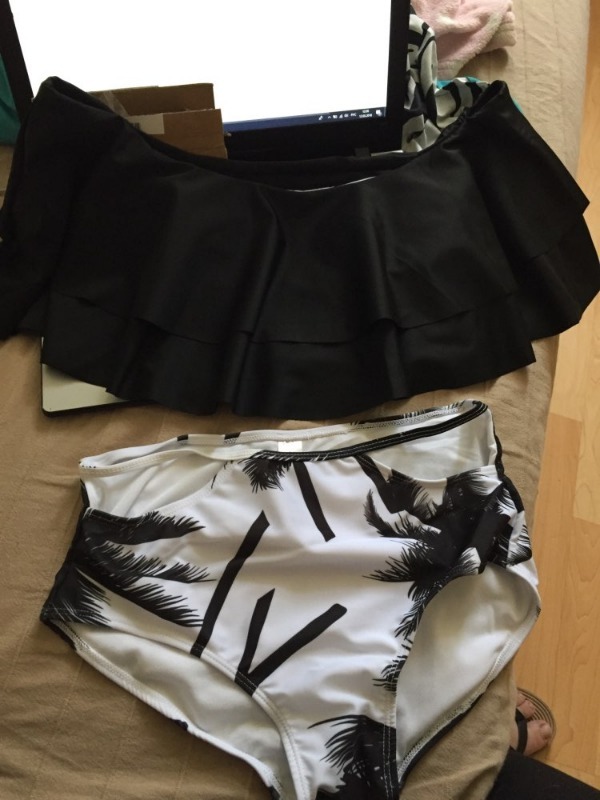 "Arrived very fast, swimsuit quality is good. Satisfied overall."